Besiktas are planning a move for Divock Origi. British source claim that Besiktas are looking to loan Liverpool forward Divock Origi. The Belgium international was signed by Liverpool in July 2014 from Lille for a fee of 12.6 million euros. The 23-year-old has a contract until 2020 with the club. As a member of Belgium national football team, Origi won 25 caps and he scored 3 goals. 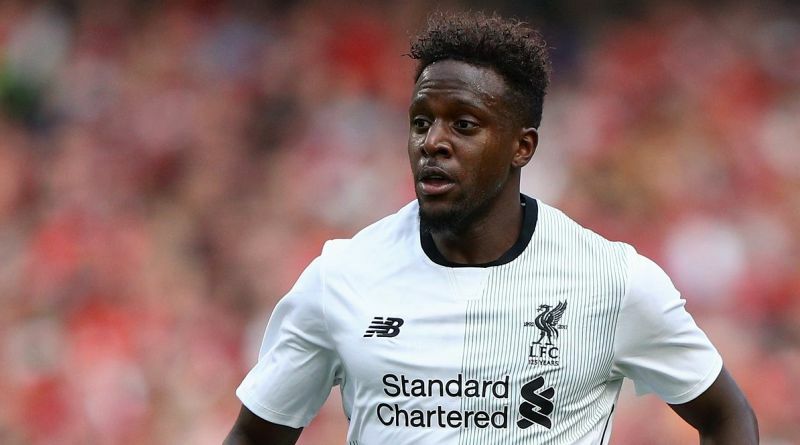 Divock Origi is currently out of favor at Liverpool and could leave the club this winter. Şenol Güneş wants to sign a new forward and Origi is one of the names at the top of his wishlist. The Belgium international is thought to perfectly fit the profile of forward Güneş wants to target in the winter transfer window. Undoubtedly Origi would be a fantastic recruit for Besiktas. Besiktas fans would certainly love to see him arrive at the club in January.